Immaculater home! Excellent condition! 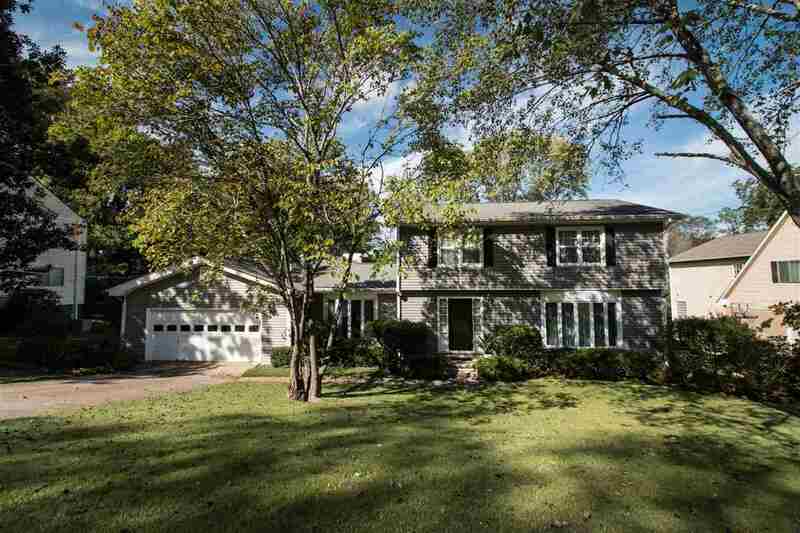 4 bedrooms, 4 baths, and a huge 29 x 37 recreational room with a fireplace and half bath. Great for entertaining. The kitchen is located in the center of the home and most of the appliances have been updated. Refrigerator remains with the house. There is a formal living room and formal dining room. The family room is right off the kitchen and has a fireplace and built-in bookcases. Large laundry room with cabinets and laundry sink. Plus home has a 2-car garage and great back yard.